Telangana Southern Power Distribution Company Limited( TSSPDCL) has invited applications from eligible candidates for the post of Law Attache on Contract basis in Southern Power Distribution Company of Telangana State Limited. Salary: Consolidated Pay of Rs.68,425/- per month including all allowances. 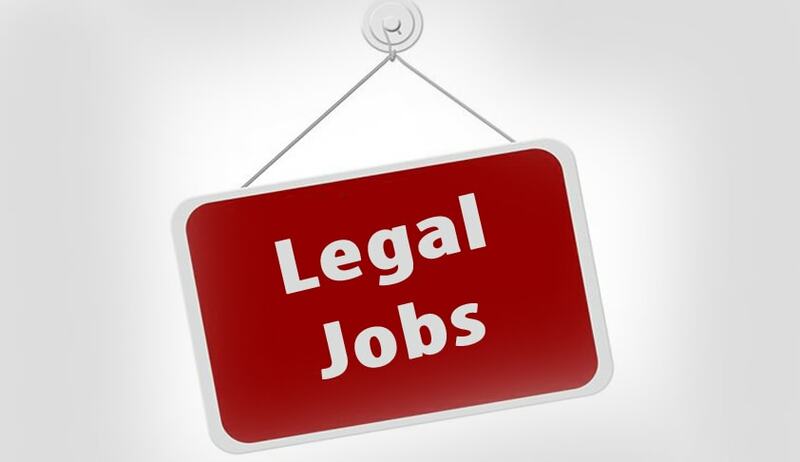 Qualification: Law Graduate with more than 20 years of service, out of which 10 years experience in Legal matters..
How to Apply: Eligible Candidates may submit their application in prescribed format to the Chairman & Managing Director, TSSPDCL, Corporate Office, 6-1-50, Mint Compound, Hyderabad – 500 063, Telangana, India.